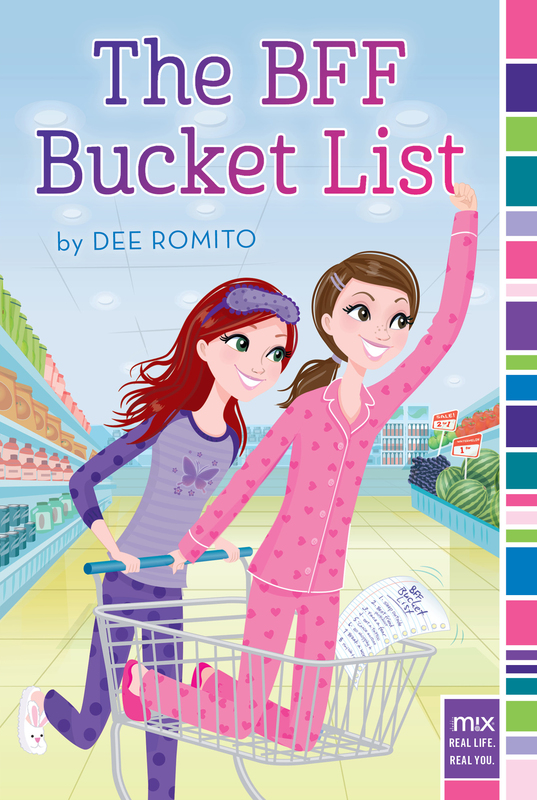 Swanky Seventeener Alexandra Ott recently interviewed Sweet Sixteen author Dee Romito about her debut, THE BFF BUCKET LIST, a contemporary middle-grade novel published by Aladdin (S&S) on May 3, 2016. Ella and Skyler have been best friends since kindergarten. Although lately, things have been different. Find THE BFF BUCKET LIST at Amazon, B&N, BAM, Simon and Schuster, and Indiebound. 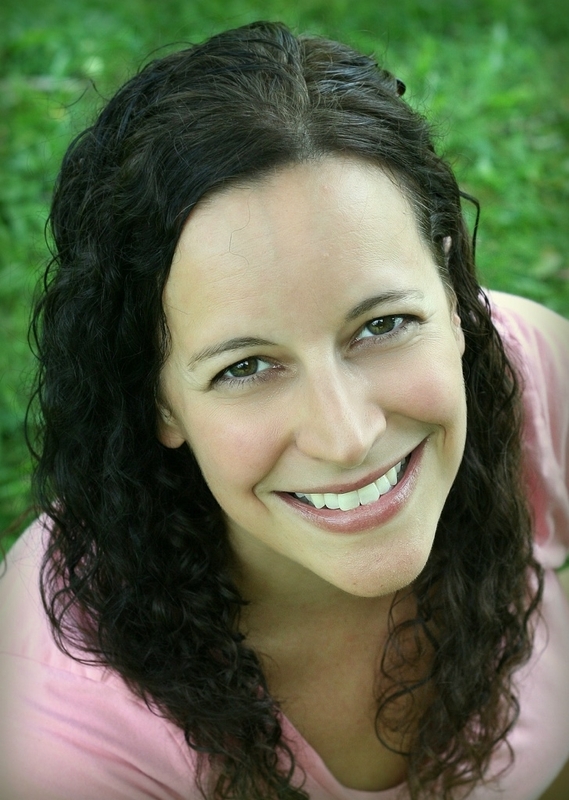 Dee is a member of SCBWI and Co-Advisor of Buffalo-Niagara Children’s Writers and Illustrators. You can visit her website at DeeRomito.com, and find her on her blog, Twitter, Facebook, and Goodreads. Alex: I absolutely adored THE BFF BUCKET LIST. The friendship between Ella and Skyler—and their struggle to maintain that friendship as they grow older—is so authentic. What inspired you to write this story? Dee: Well, first of all, thank you. 🙂 The basic concept of using a bucket list to try to save the friendship actually came from Aladdin. It was an in-house (IP) project, which means I got a short blurb of the idea and the rest was up to me. Friendship has always been a really important part of my life, so when I saw what they were looking for, I was over-the-moon excited because I knew it was the perfect story for me to write. Alex: Ella and Skyler’s BFF bucket list includes so many fun activities, like grocery shopping in pajamas, hosting a fancy dinner, and random acts of kindness. How did you come up with ideas for the bucket list, and how did you decide which ones to include? Dee: I started a Pinterest board of bucket list ideas (you can see it here) and couldn’t believe how many were out there. I wanted a mix of some that were fun, along with some that would be more challenging for the girls. I also wanted items that readers could actually go out and do on their own if they wanted. I did play around with it a bit and even changed a couple as I revised to fit their story best. And my talented husband created a Bucket List Builder so everyone can go make their own! You can check it out at TheBFFBucketList.com. Alex: What was your revision process like for this book? Dee: My editor and I did a round of big-picture edits which addressed things like how vocal and aware the girls were about drifting apart and how involved the new friends were in the activities. And then we did a round of line edits, addressing sentence level changes. It worked out well because we both had the same vision for the book from the very beginning. Alex: Skyler and Ella have very different personalities. Would you say you’re more like Ella, more like Skyler, or a combination of both? Dee: Hmm. I’d have to go with a combination of both. I’m definitely more outgoing like Skyler and I’m always up for making new friends. But I also like to be prepared for things and know what’s in the plan, just like Ella. Although even my Ella-like side is willing to veer off course to find a new adventure. Ella loves Starbursts; what’s your favorite candy? Chocolate. We have something in Buffalo called sponge candy which gets gobbled right up in our house. Favorite time of day to write? Late morning/early afternoon. I am not an early morning person! Nope. I like quiet. Although I’ve recently tried listening to classical music when I’m out writing to block out the chatter. I’m still not quite sure it works for me. What were you reading at Ella and Skyler’s age? I honestly don’t remember! I’ve always loved mysteries, humor, and stories about friendship, so I imagine it was a combination of those. I’d love to get to Santorini, Greece someday and there are plenty of other beautiful, interesting places I’d like to visit. But if you took me to the airport and told me I could go anywhere in the world, my love of London would probably draw me there every single time. If you were to complete your own BFF bucket list with a friend, what would be on it? Well, a bunch of us are working on that right now so I’ll have to let you know. 🙂 I can tell you we checked one off last year when six of us went on vacation together for a big-birthday-year celebration. (Just the girls, the beach, all-inclusive, time to read!) And I’m thinking movie nights, road trips, and s’mores really should be on the list too. Alexandra Ott graduated from the University of Tulsa, where she studied English. 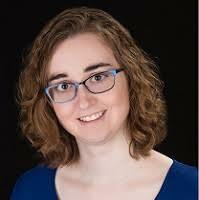 She is currently an editorial intern at Entangled Publishing. In her spare time, she plays the flute, eats a lot of chocolate, and reads just about everything. She lives in Oklahoma with her tiny canine overlord. Her debut novel is RULES FOR THIEVES, a middle grade fantasy about a 12-year-old orphan who must join a legendary band of thieves in order to get the cure for a curse that’s killing her. Publication is set for Summer 2017 from Aladdin/S&S. You can find Alex at her website, Facebook, Twitter, Tumblr, and Goodreads. Tags: Alexandra Ott, Debut Club, Dee Romito, MG contemporary, THE BFF BUCKET LIST. Bookmark the permalink.